Mohamed Ahmed Shire is a near native speaker of English. He also speaks Arabic. He was born and brought up in United Arab Emirates(UAE).He obtained his high school diploma in UAE.He attained a Bachelor of Commerce from Osmania University Nizam College Hyderabad in India. Mohamed is a certified on Aptech Global learning solution, Mehdipatnam, Hyderated, India. Mohamed seek a challenging and rewarding training in a dynamic working environment, knowledge and experience a first hands-on experience and to contribute as a productive team player in a supportive and cohesive working environment towards achieving corporate goals and objectives. Areas of his interest include Accounting, Auditing, Advertising, E-Commerce and Administration. Mohamed love spending time with family and friends. He also likes playing football. Noura Abdi Abdillahi is a native speaker of English from Saudi Arabia. She is a trained TA with skills and potentials. She has been teaching for approximately four month and a half. 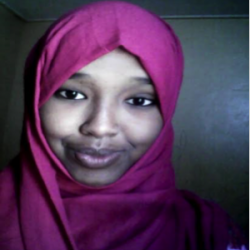 She is currently living and working in Hargeisa as a teacher of English as a foreign language. She is also a post graduate student in Islamic Online University in a Diploma of Education. Her hobbies include studying Islamic science, reading religious and self-development books and spending time on learning new knowledge to improve her life. She is always eager to learn new techniques to improve her career as a teacher. Her goal and vision in life Insha Allah is to become the best teacher in the world by implementing the correct methods of the best teacher humanity ever witness: Prophet Mohamed peace and blessings be upon him. 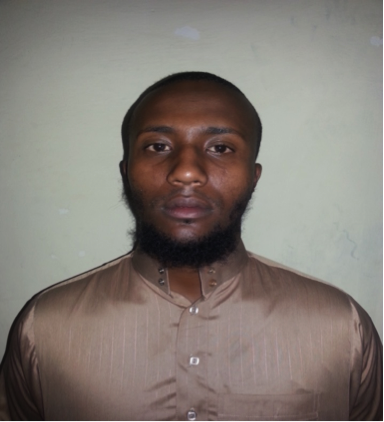 Mohamed Abdullah Ahmed is a native speaker. He was born in Hargeisa Somaliland and raised in United Kingdom, London. He did his early education in the UK and he is currently studying Civil Engineering at Gollis University. Mohamed is mechanically minded with methodical approach to work and eagerness to learn and develop new skills in practical setting. He is flexible, enthusiastic and committed. Wehelieye Mohammed Haji is near native speaker of English. He also speaks Arabic. He was born in United Arab Emirates and raised in Tanzania. He is about to become a Medical Doctor.Wehelieye is very active, helpful, responsible and resourceful individual. As an aspiring doctor, he is eager to learn and experience new professions that will assist him to attain his goal as a professional doctor. He worked in hotel for one year doing hotel registration. He also tutored at home for two (2) years on different subjects. He is also interested in martial arts, reading and watching movies. 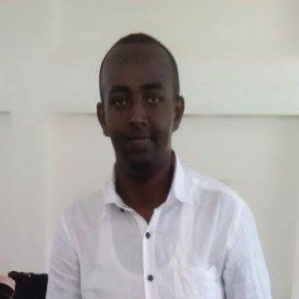 Mohamed Jama Abdi is near native speaker of English. He is fluent in Arabic and average speaker in Malayu.He attained Bachelor of Engineering (Communication) with Honours from the International Islamic University Malaysia, Kuala Lumpur-Malaysia. 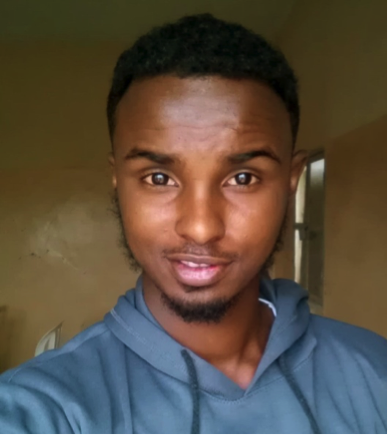 He also had Bachelor of Science (Biochemistry Concentration) from the University of Hargeisa.Mohamed is very energetic, highly competitive, motivated, reliable and loyal. He is able to work for long hours. He enjoys meeting with new people and exchange positive ideas. He is very inspiring. 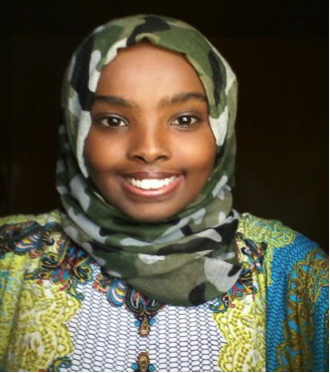 Mariam Ibrahim Abdirahman is native speaker from United States of America, Ohio, Columbus.She is a young, highly motivated, enthusiastic and dedicated English teacher assistant from the United States, who has been teaching English for almost two years. I have also worked in other English related fields, and have been an English newscaster for Radio Hargeisa, the national radio station of Somaliland. I have a diploma in English language and Journalism, and have successfully completed my high school education. Mariam’s talent has earned her to teach special English short course at IOU.She has been working for the IEC department of Islamic Online University. Abdi Yusuf Ahmed is born and raised in Kenya. 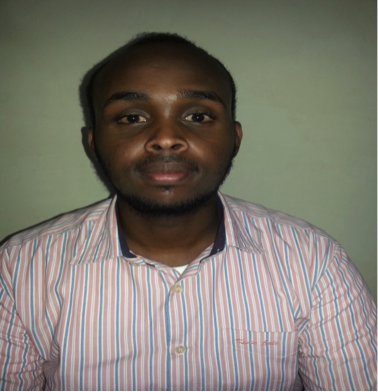 He is a near native speaker of English.Abdi has vast experience in teaching English language.Abdi is a qualified accountant and three (3) years internship in Auditing and Accounting. Ayaan Ahmed Mohamed is native speaker of English. She was born in United Kingdom, Bristol. She spent her early age in UK and later move to Somaliland. 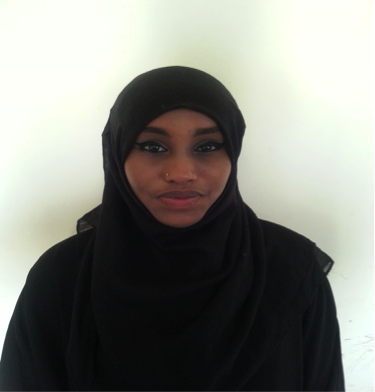 She is currently studying Information Technology at the University of Hargeisa.Ayaan served as English teacher at Nairobi Primary school. She is dynamic, self starter and a quick learner. She is innovative and capable of facilitating competitive growth. She possesses excellent interpersonal, communicational and negotiating skills. She has the ability to influence decisions with positive thoughts. 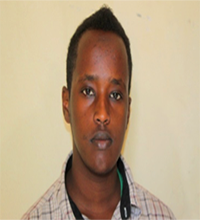 Ayaan has competent in basic computing, practical skills on logistic, procurement and administration. She has leadership skills and a good team worker. Her interests include: local and international news, community and economic development initiatives. 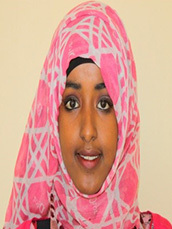 Nimo Omar Adam is a near native speaker from Kenya. She did her primary and secondary Education in Kenya. She is currently studying at Sidam College. She is an energetic practitioner with the knowledge, skills, and understanding of the range of teaching, assessment, behavior management and strategies needed to make positive impact on the progress of the students. She is often interested to use her confidence and initiative to help the student to reach their up most potential, to motivate and inspire others to succeed. 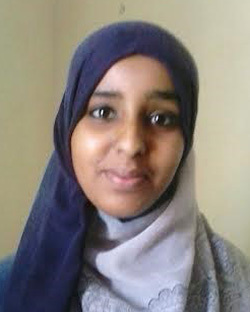 Fatima Jama Mahmoud is a native speaker of English Language. Fatima was born and raised in the United Kingdom, Birmingham. She has completed her studies in the UK.She currently studying with IOU, BA in Education. She is very social and welcoming. She enjoys swimming and socializing with friends. 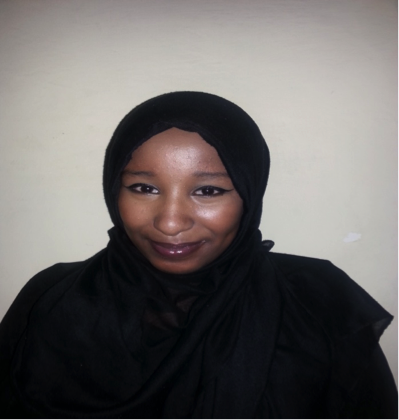 Warda Abdirisak Ahmed is native speaker from Holland but has lived in England for 15 years. She went to high school in an area called Hounslow located in west London. She moved to Somaliland in 2013. She has been teaching at IEC for 8 months. She is determine, respectful and willing to teach. She is hoping to continue her studies in the near future. Sharmarke Ahmed Mohamoud is a native of Somaliland and has lived in Canada, Ottawa since 2003. Since 2003, he has been studying and volunteering at several organizations. He received his high school diploma and started College to pursue Human Resource Management in Canada, Ottawa. He is hardworking. On his spare time, he enjoys studying the religion of Islam, as well as playing sports like American football, basketball and weight lifting. 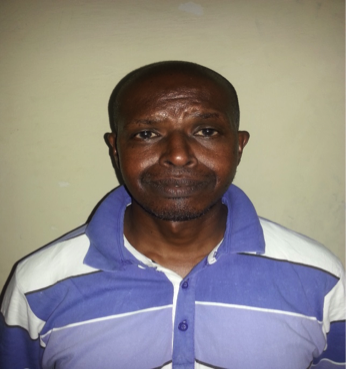 Mohamed Yusuf Hassan is a near native speaker from Qatar and he has been in Hargeysa for 15 years. He attended Blooming, finished primary and secondary school there and I graduated from Gollis University with a Telecommunication Engineering degree. 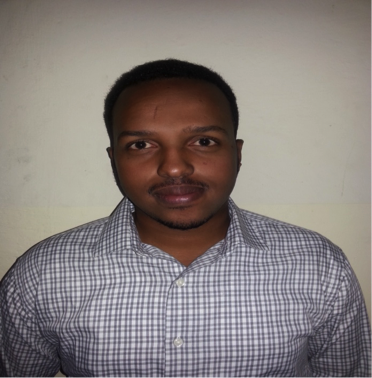 Mohamed has been a skillful and dedicated and he has been a good teacher of English . He loves playing football and reading and learning new things. 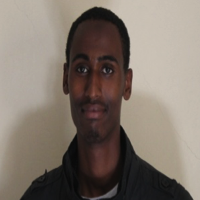 Ahmed Hamud is a near native speaker of English from Somaliland. He has been teaching English foe nearly seven years. He also earned his BA in Social Science at Amoud University in Borama, Somaliland. 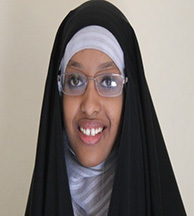 Ifrah Muhktar Ali is from London but I currently live in Hargeisa, Somaliland. She grew up in a small borough in London called Hounslow. She attended Andrew Ewing and British international school for two years. She completed her A Level in London. She is hoping to further her studies in the near future.